With a fierce battle looking set for the 2018/19 season, La Liga teams have set their sights on some important transfers to help bolster their teams. Here’s the gossip about the biggest names that could be heading for Spain this summer. David De Gea to Real Madrid? De Gea may have been nominated for the PFA Player of the Year award. Also, Manchester United seems to be on an upward trajectory overall despite failing to win the Premier League. However, reports suggest that Real Madrid may finally have come to an agreement with the Red Devils for the keeper. The transfer fee is likely to to rise to €100m. 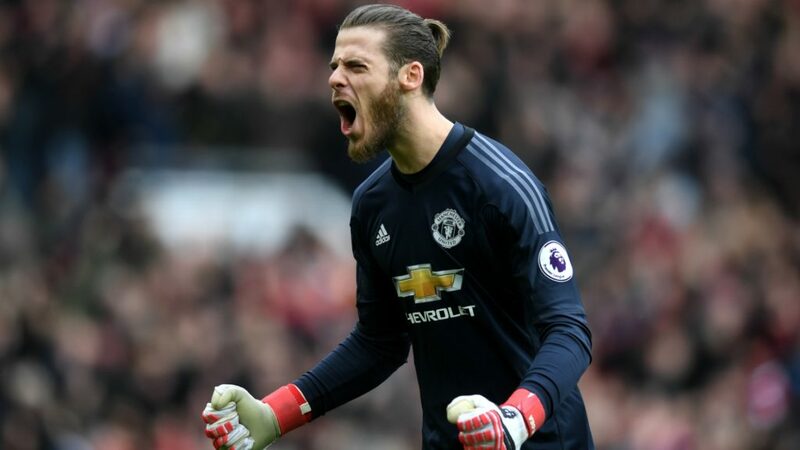 It’s well known that the La Liga giants have been trying to sign De Gea for a number of years and the keeper has shown an interest in returning to his native Spain. Still, it’s unlikely manager Jose Mourinho will be too thrilled and allow the deal to go through, especially considering the fractured relationship he enjoys with his former team and his desire to improve the squad in a bid to challenge Manchester City’s dominance. But this saga could have a finale soon enough. It’s been another season in which the Dane has been in superb form for Tottenham. And with Andres Iniesta getting on in years, Barca are anxious to find a suitable replacement. Surely, the Camp Nou side have learned their lessons following some sub-par transfer dealings in recent seasons. Reports suggest that Real Madrid and Manchester United would be interested in joining in on the transfer negotiations. 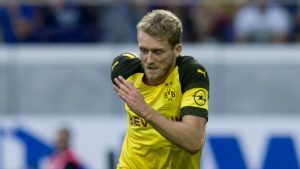 It’s unlikely that Spurs will be willing to part with one of their star players, at least not a for a considerable fee. 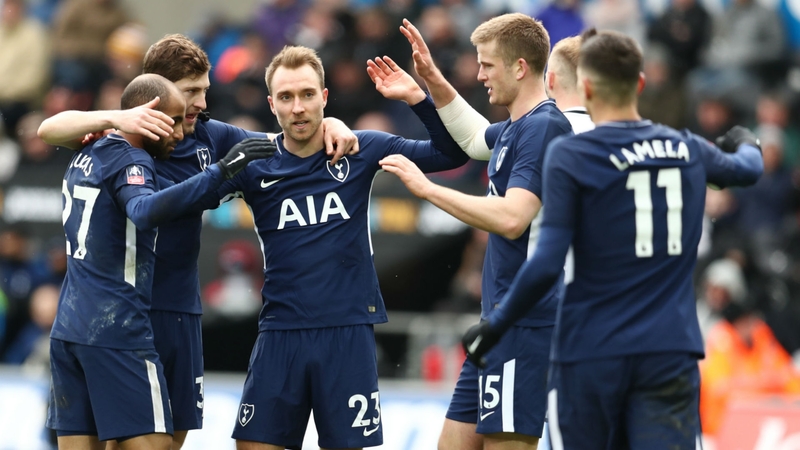 But with Tottenham failing to clinch silverware for another season, it looks certain the club will be forced to sell off some of its talented players. Martial’s arrival at Old Trafford completed the highest ever transfer for a teenager. 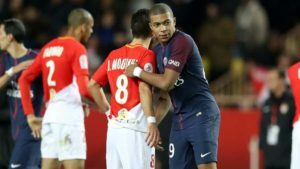 Now age 22, the Frenchmanis is likely to believe that his career is stagnating at United, following difficulties to break into United’s starting line-up. 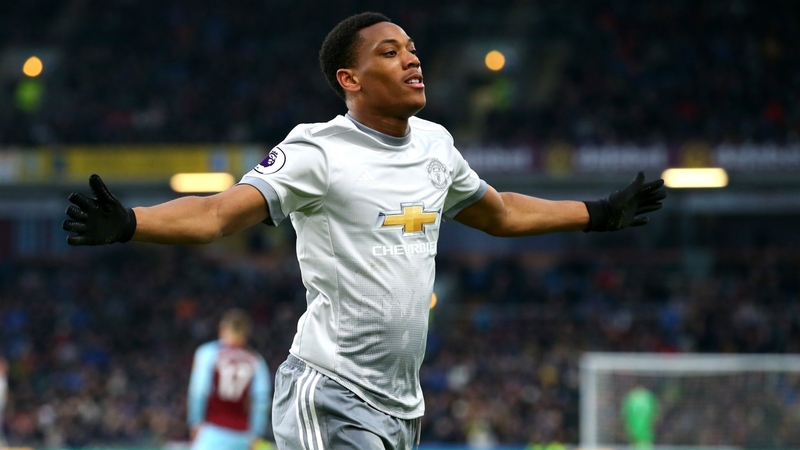 While his talent is undeniable, Martial has thus far not become the decisive player that Red Devils fans may have been expected. United’s talent filled squad has also meant that the forward has been forced to sit out many important games. Reports suggest that Barcelona are ready to make a £60m bid for the player. Considering their initial investment and the arrival of Alexis Sanchez, Manchester United could be tempted to take up the offer. And although Barcelona lead the race for La Liga, there is a clear desire to improve the squad for future campaigns, so that the team can be made competitive for the Champions League. Bruno Fernandes to Atletico Madrid? Sporting Lisbon’s midfielder Bruno Fernandes could make a switch to La Liga hopefuls Atletico Madrid in the summer. The midfielder has enjoyed a great season, becoming a vital player for Sporting and contributing 14 goals and 12 assists. Fernandes has a €100 million release clause and his suitors need to come up with an offer that is close to this price tag. 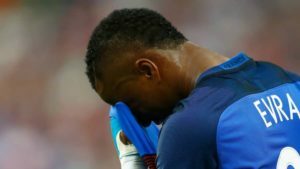 Joining the pursuit for the player are said to be Serie A champions Juventus. 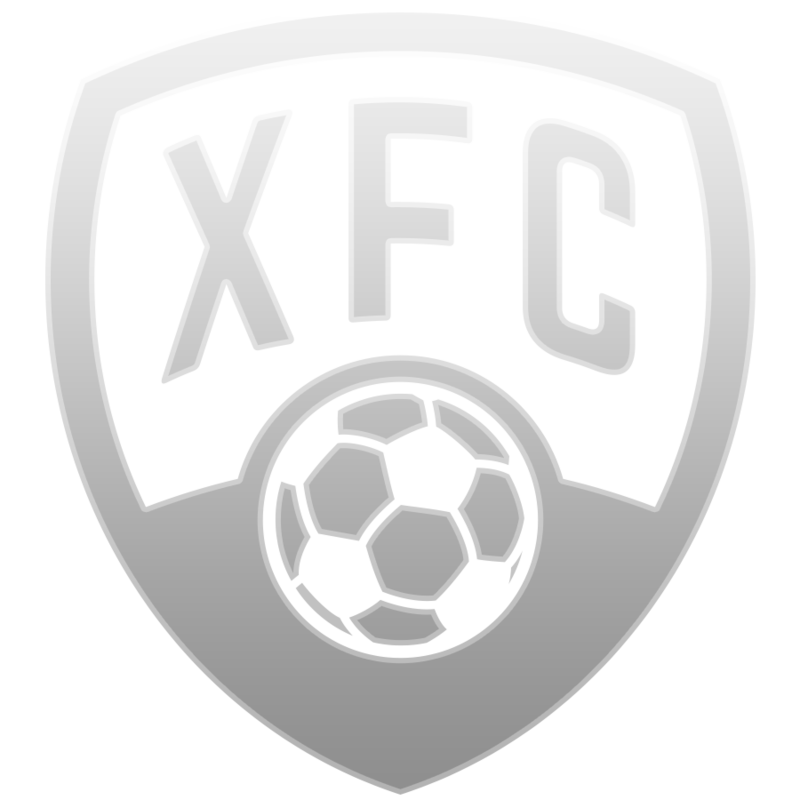 La Liga games are part of FootballCoin contests. Join now for a free chance to win significant cryptocurrency prizes.